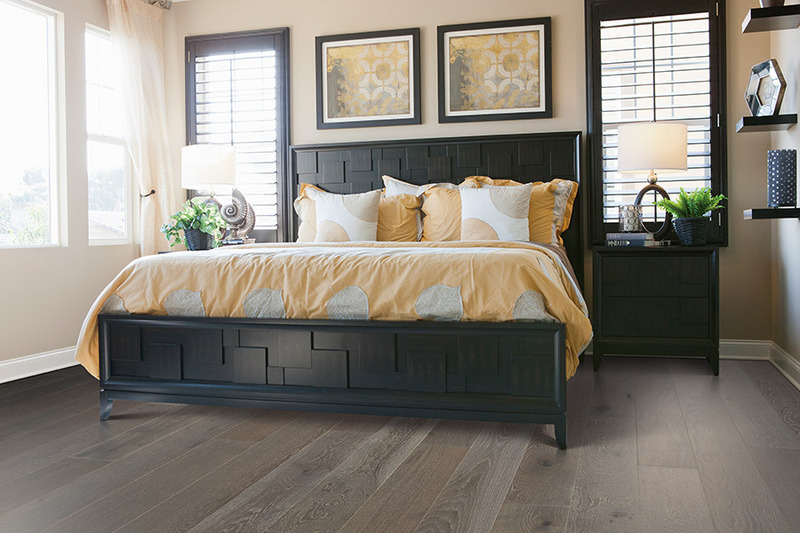 Wayne Wiles Floor Covering is pleased to offer the leading quality and most current designs in hardwood floors to the Fort Myers & Naples area. For everything from domestic and exotic woods, to ecologically sound woods like bamboo and cork, Wayne Wiles Floor Covering is your one-stop shop for all of your hardwood flooring product needs. 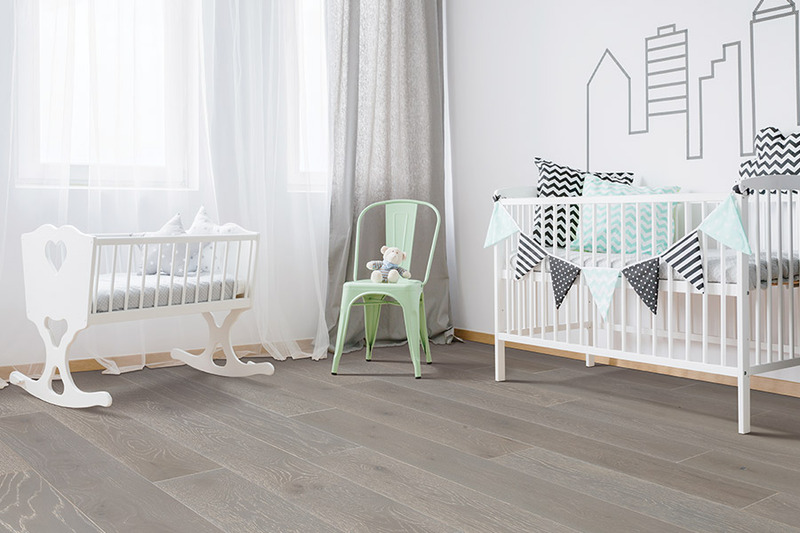 We provide the consultation, the products, the accessories and the skill needed to ensure that your wood floor is installed correctly and looks beautiful. Using the best flooring manufacturers adds to the design and feel of your home. From the exquisite illustriousness of Tigerwood or Brazilian Walnut to the pleasant relaxing sensation of American Cherry or Hickory, we have it all at Wayne Wiles Floor Covering. Once you find the right flooring, from the right manufacturer, you will be able to achieve the atmosphere you've always wanted for your home. We know as well as anyone that evoking the right style for your home is vital. Occasionally there are other aspects you want to regard when deciding what flooring to choose. 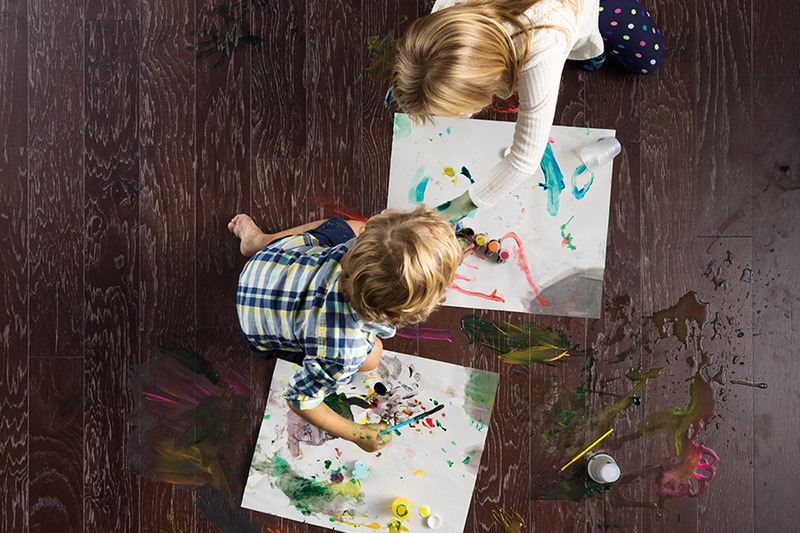 Because of this, Wayne Wiles Floor Covering is honored to sell eco-friendly hardwood alternatives, like cork and bamboo. Neither of these materials are harvested by killing forests. Bamboo is a grass that continues growing after it's cut, and cork is bark cut from the outside of a thriving tree. Both options give your floors the unique appearance of hardwood in an environmentally responsible way. Whether you want an exotic species such as Tigerwood, Santos Mahogany, Brazilian Cherry, and Merbau or are in the market for a distressed or handscraped wood, Wayne Wiles Floor Covering is the place for you. 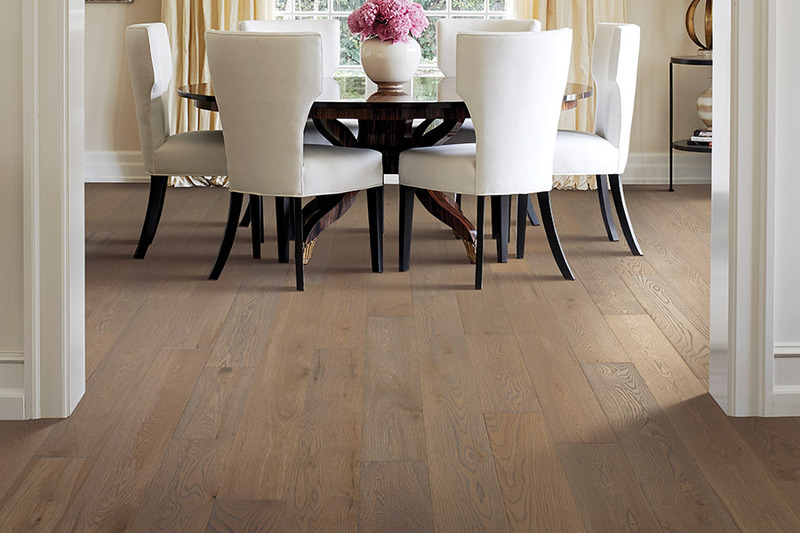 Giving design advice to our customers and installing hardwood floors are our top priority. 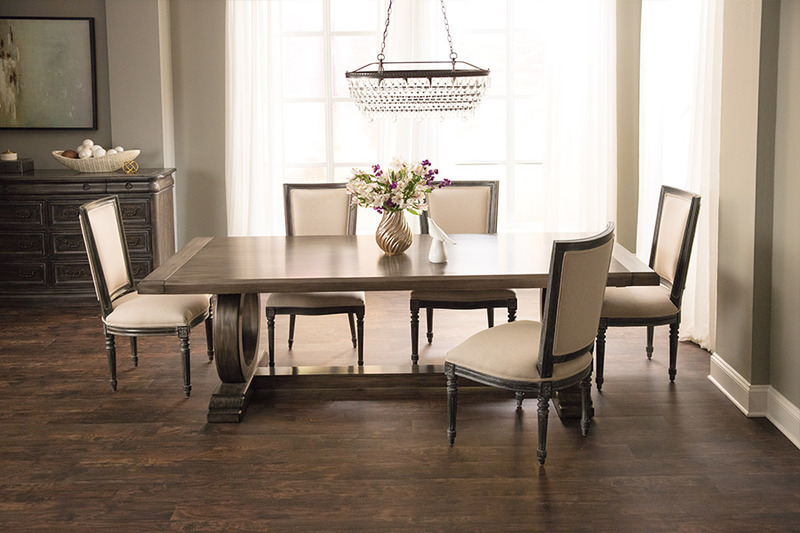 Wayne Wiles Floor Covering stocks the finest brands of quality hardwood flooring including Mannington, Bruce, Armstrong, Mirage, Anderson, Shaw, Mohawk and Timeless.